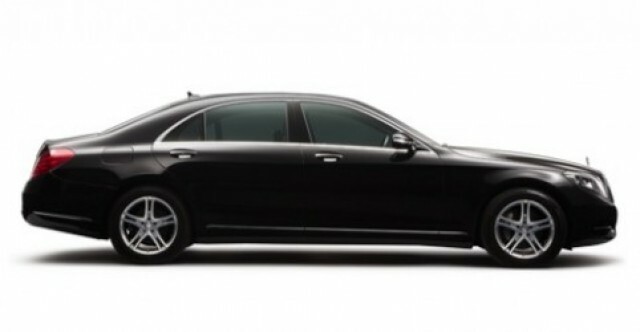 S Class Chauffeurs is London based leading company providing luxury chauffeured Mercedes-Benz cars. Our chauffeur driven car hire services are truly professional, luxurious and stylish limousines designed to offer a safe, comfortable and spacious experience. Experience luxurious finest chauffeuring service by hiring one of our impressive car such as a Mercedes S Class saloon, our professional chauffeurs are very talented & they have well geographical knowledge of London and its near counties. All cars are equipped with latest features, that's makes your journey pleasant with full of joy.